If you would like to be the Cosplay Guy of the Week! Please send your photo to Giovanni.Aria@firstcomicsnews.com and you will be considered for inclusion in a future edition of Superhero Guys! 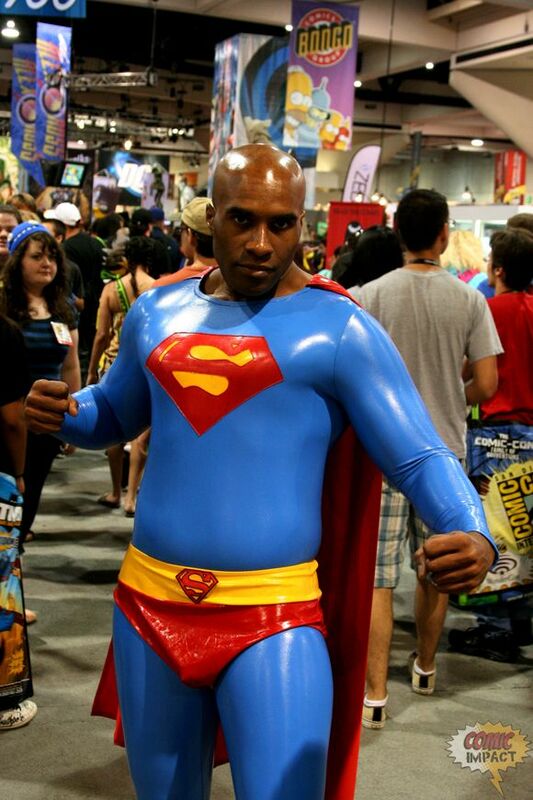 This week’s Cosplay Guy of the Week If you would like to be the Cosplay Guy of the Week! Please send your photo to Giovanni.Aria@firstcomicsnews.com and you will be considered for inclusion in a future edition of Superhero Guys! Geo, is the Guido of Greatness, the King of Comics and the Toa of Techies. Its not cool until Geo certifies it cool. He likes everything from Archie to WWE and everything in-between, as long as its funny, edgey, or over the top exciting.